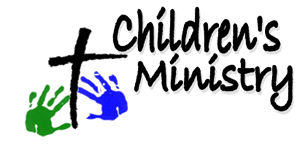 Our goal in Children’s Ministry is for all children to know Jesus, love Jesus, serve Jesus and share Jesus with the world! Our desire is that children understand who God is and what Jesus has done for them. At Parkwood Gardens we come alongside parents and guardians to partner with you as your child grows in their relationship with God. 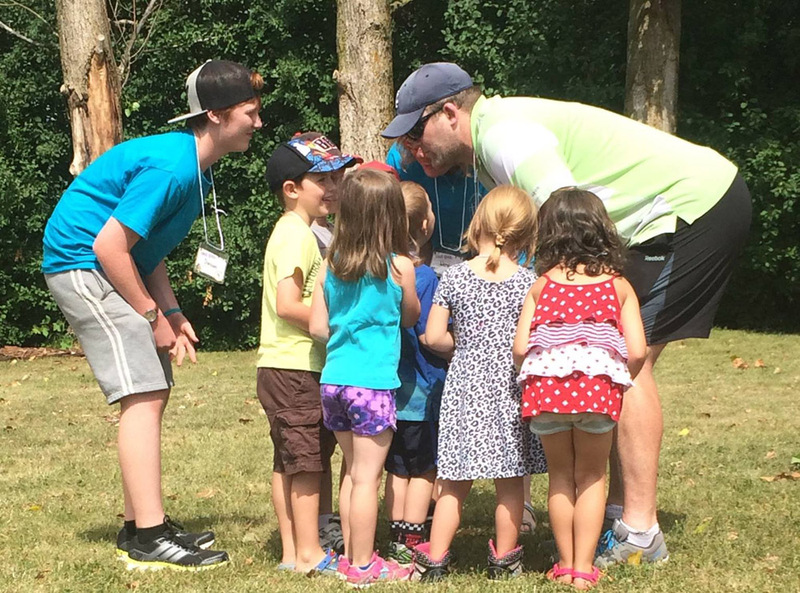 Our children’s programs include meaningful and developmentally appropriate hands on activities that imprint Biblical knowledge and values to last a lifetime.